RoW Royal Mail International Tracked & Signed - £19.95 (* Please allow up to 10-14 working days for delivery from the date of dispatch). *price based on up to max 1kg, For International Shipping we only use Royal Mail International Tracked & Signed service. If you are not completely happy with your purchase and would like to exchange the item/s we will change the products, with the exception of the following items: Personalised goods, books, DVD’s, magazines/programmes and jewellery for hygiene reasons. Refunds/Exchanges will be given on items that are new and unused, which are sent back to us with proof of purchase within 30 days from the date of purchase. 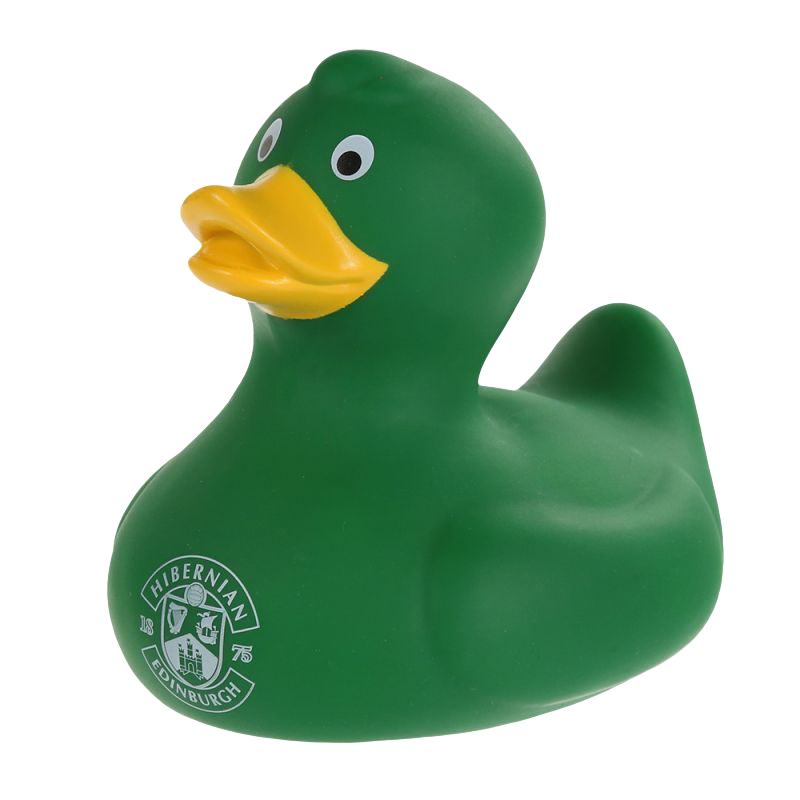 All goods to be refunded/exchanged must be sent back by recorded delivery for your security as Hibernian Direct will not take liability for lost parcels. Please note that we close at Kick-off on home match days during the game. There have been no reviews for this item. 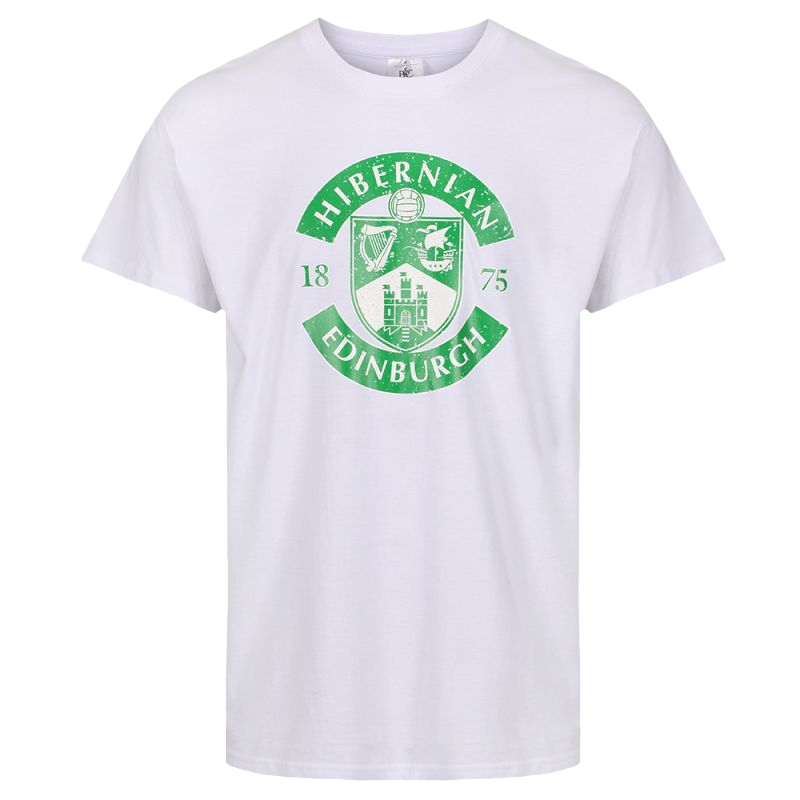 The Hibernian FC Target Pin Badge.